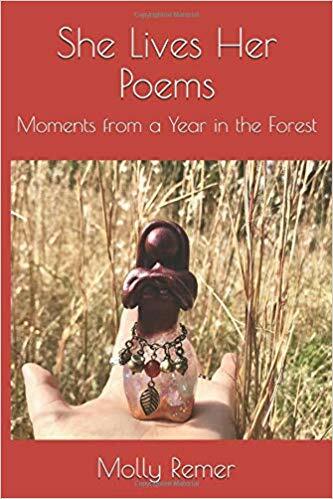 This beautiful new poetry book by sister UU Molly Remer celebrates the sacred feminine and the forest. While not a Matrika Press publication, we are delighted to lift up this beautiful book and woman!! Limited time offer for writers who wish to publish a collection of their work including: sermons, poetry, meditations, etc. Deadline January 8th, 2019 for books to be published by May 15th, 2019. 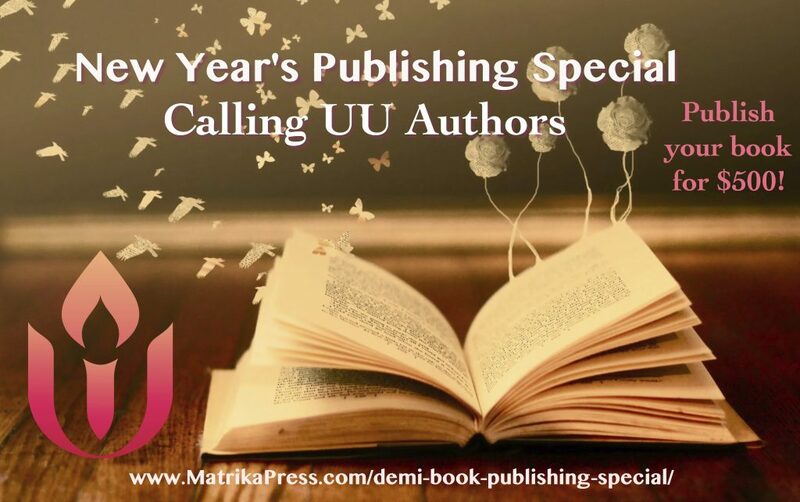 Matrika Press Demi-book collection is a unique way for both seasoned and emerging writers to share their work with the world. 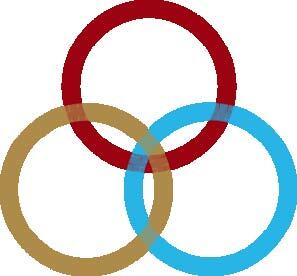 Visit this page for an overview of the submission process. A Wonderful holiday gift for the women in your life!! Rev. Dorothy May Emerson’s memoir, Sea Change: the unfinished agenda of the 1960s, will appeal to the Baby Boomers among us! Journey with Dorothy on her trek through time, glimpse poignant portions of her life and discover her perspective on the work that is yet to be done to heal the world! 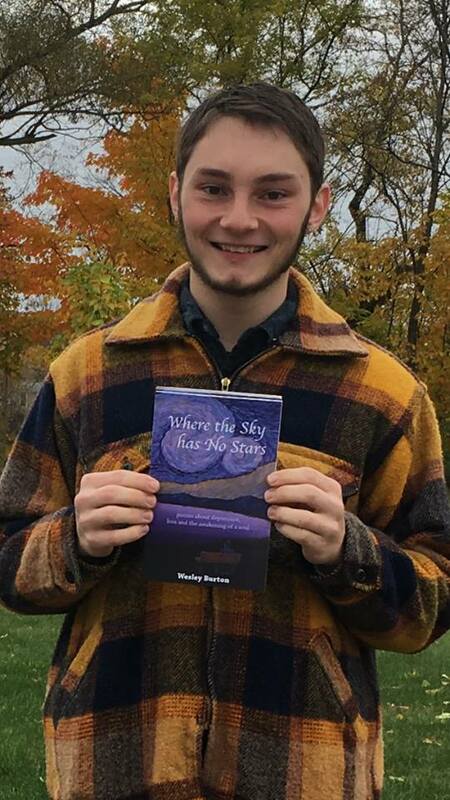 Wesley Burton’s “Where the Sky has No Stars” is a collection of introspective poetry that follows a young man through his journey out of depression. This lifelong UU youth is an inspiration to all of us! Click on the image above to discover where you can purchase this selection worldwide.